To be honest, I wasn't expecting a big "Wow" from this stick. I was pleasantly surprised. 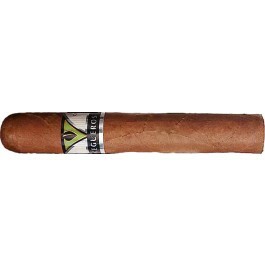 The construction of this cigar was very good. 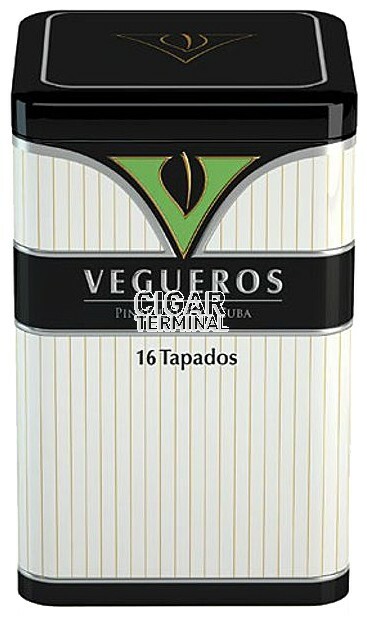 The pre-light aroma was different from other Cubans I have had before - more strong tobacco aroma with a little bit of pepper. The burn was very good, producing a lot of good smoke. Flavors weren't over the top, but this was a fairly new stick with a box (or tin) date of 10/15. I expect the flavors to improve with age. I look forward to this sitting around in the humidor for a while.